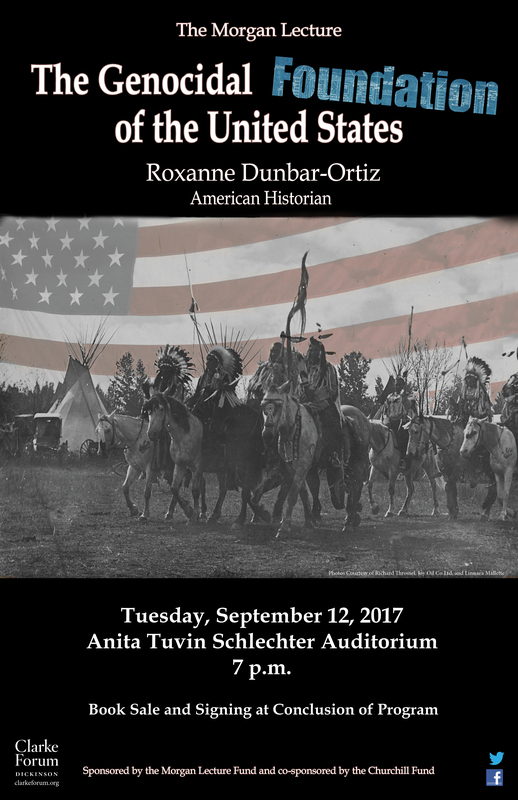 Dunbar-Ortiz will provide a history of settler colonialism and genocidal war that she argues forms the foundation of the United States. A book sale and signing will follow the presentation. This program is sponsored by the Clarke Forum for Contemporary Issues and the Morgan Lecture Fund and co-sponsored by the Churchill Fund. It is also part of the Clarke Forum’s Leadership in an Age of Uncertainty Series. Roxanne Dunbar-Ortiz grew up in rural Oklahoma. 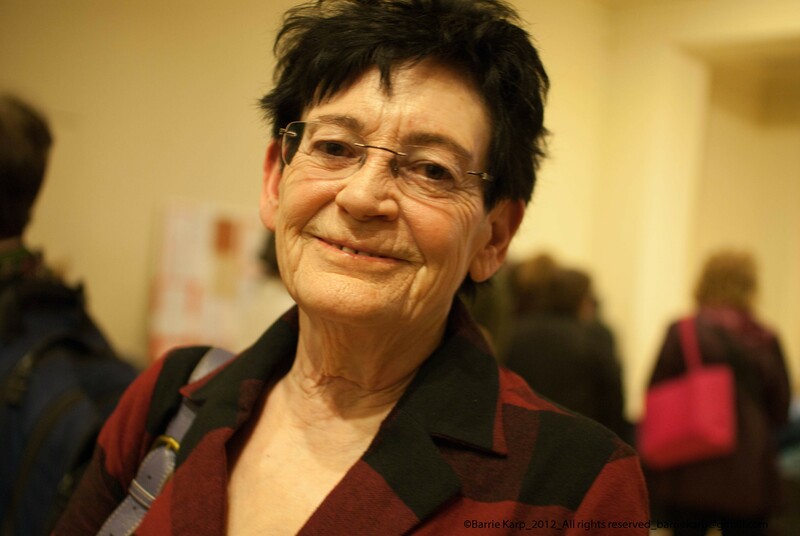 As a veteran of the Sixties re volution, she has been involved in movements against the Vietnam War and imperialism, union organizing, and was one of the founders of the Women’s Liberation Movement in the late 1960s. 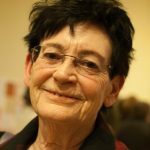 Since 1973, she has worked with Indigenous communities for sovereignty and land rights and helped build the international Indigenous movement. 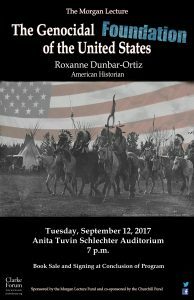 With a doctorate in History, she professor emerita at California State University East Bay, and author of numerous scholarly Indigenous related books and articles, including Roots of Resistance: A History of Land Tenure in New Mexico and The Great Sioux Nation, as well as a memoir trilogy and the award-winning book, An Indigenous Peoples’ History of the United States. Her book, Unloaded: A Disarming History of the Second Amendment, will be published in January, and a book challenging the concept of the United States as “a nation of immigrants” will appear in 2019. The Morgan Lectureship was endowed by the board of trustees in 1992, in grateful appreciation for the distinguished service of James Henry Morgan of the Class of 1878, professor of Greek, dean, and president of the College. The lectureship brings to campus a scholar in residence to meet informally with individuals and class groups, and to deliver the Morgan Lecture on topics in the social sciences and humanities. Recent scholars have been Jorge Luis Borges, Francis Fukuyama, Michael Ignatieff, Samantha Power, Art Spiegelman, Sandra Steingraber, Kay Redfield Jamison, Patricia Hill Collins, Winona LaDuke and Lila Abu-Lughod.